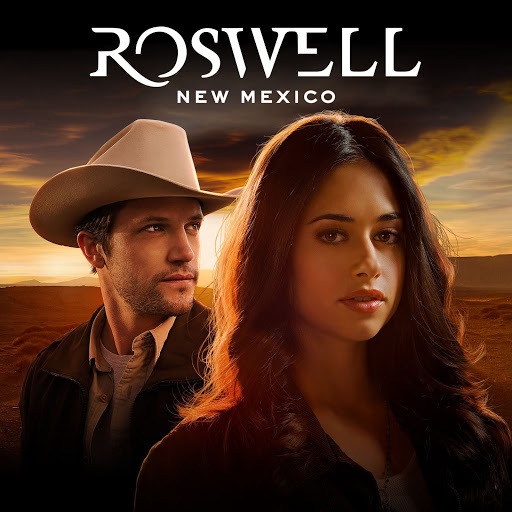 Last night, Jagaja’s song “What Do Ya Got?” was featured in episode 9 of The CW show Roswell, New Mexico. Stream the show for free on The CW app, or stream the song below! Older PostScky Rei Releases Solo Album "DEMOS: If It Wasn't For You"